We're a small family flower farm, located in southwestern, New Hampshire. 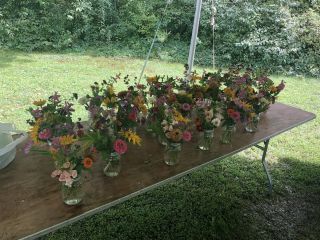 We specialize in the cultivation of over 75 varieties of cut flowers & herbs from late June through early October grown using only organic farming practices. 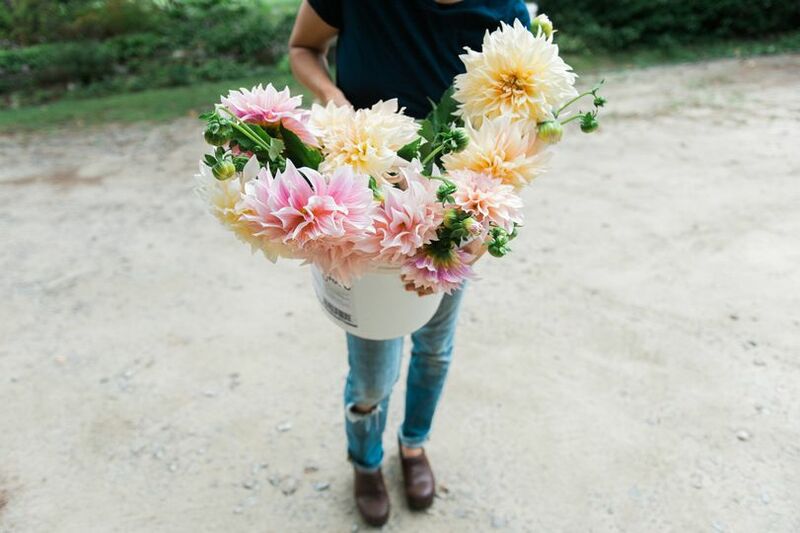 We love using our farm-grown flowers to create full scale wedding designs or providing buckets of blooms for couples to DIY their own wedding flowers. Sarah was an absolute pleasure to work with! 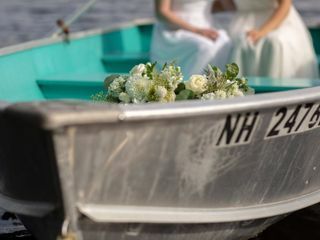 We gave very loose guidance, and she produced bouquets, an arbor arrangement, and corsages that were exactly what we hoped for. 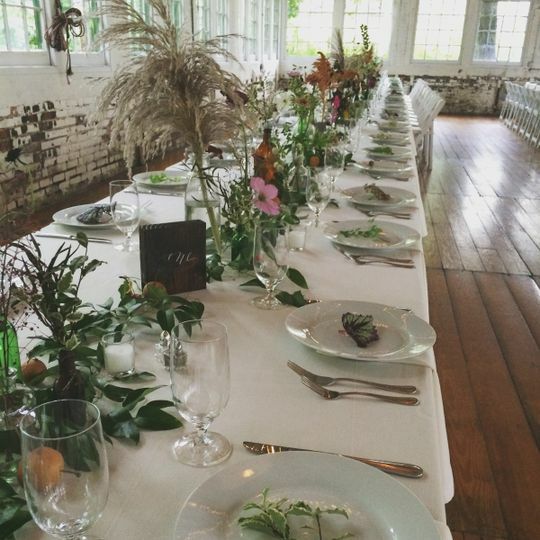 Beautiful flowers and a great experience! We used Vera Flora’s bulk flower bucket option for our wedding, and I am so happy with how the flowers turned out! Sarah was so helpful and flexible in helping me, since I changed my mind a few times. I told her what colors I’d like, and she assembled 5 buckets of beautiful flowers with so much color, texture and variety. I was amazed at how well our DIY mason jar arrangements came out, and we had flowers left to decorate reception tables and our arch. They were absolutely gorgeous and I’m so glad they offer this option so that I could have such beautiful (and locally grown!) flowers in my budget. 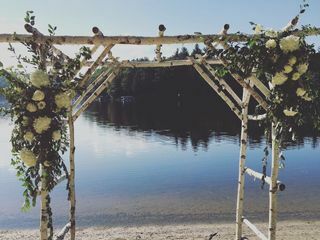 The flowers for our wedding were spectacular, and I love her use of leaves and branches in her designs as well to round things out. She was very professional, allowed us to visit her farm and listened to our likes and dislikes. 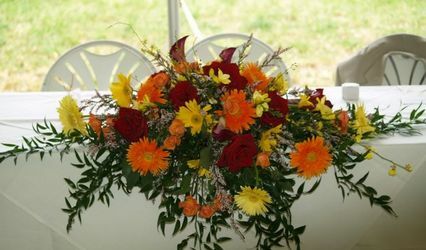 She was very accessible throughout the whole process and created beautiful arrangements. She even delivered and set everything up on our wedding day which was such a relief. I can't sing her praises enough! Vera Flora Farm is completely amazing. 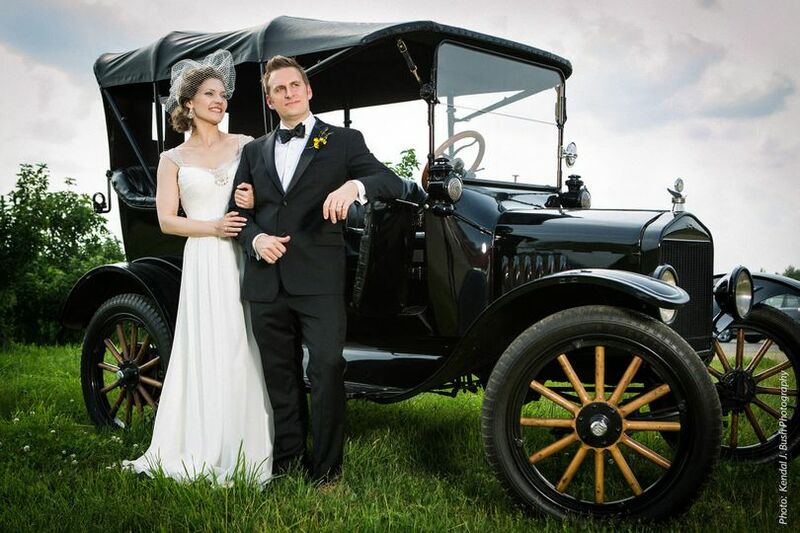 Whenever we hired for the same weddings, our shared clients rave about how great Sarah Barkhouse is to work with! 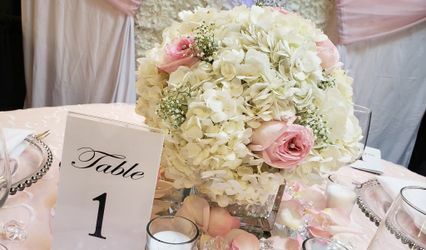 I get the joy of seeing the finished product (bouquets, arbor designs, flower crowns and centerpieces) and I am ALWAYS impressed. 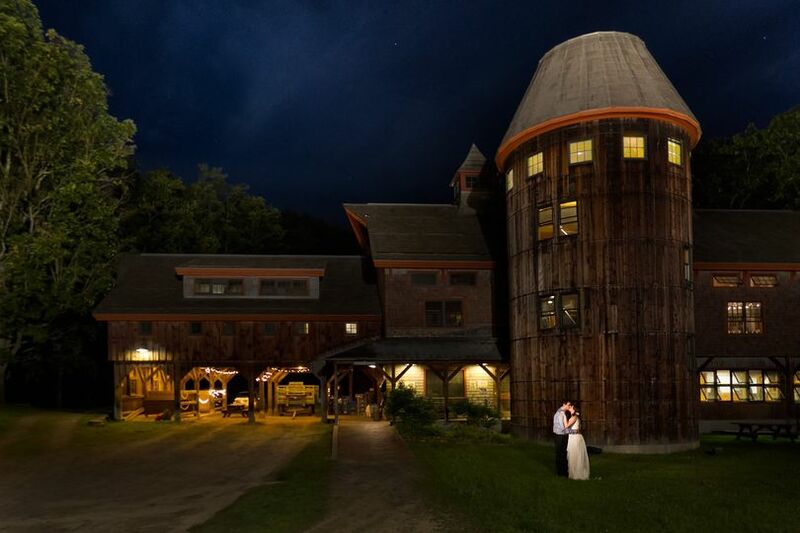 We have crossed paths in the farming world too and I truly value Vera Flora&apos;s mission and philosophy -- to showcase the beauty of our NH while preserving and enhancing the world we live in, to make sure plants and land and people are cared for with the utmost respect and love. And aren&apos;t weddings about just that? 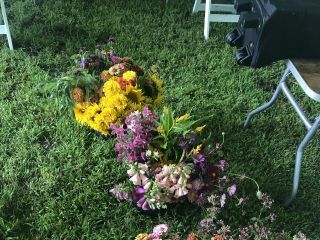 Vera Flora Farm specializes in local flowers for their unque and stunning arrangements. 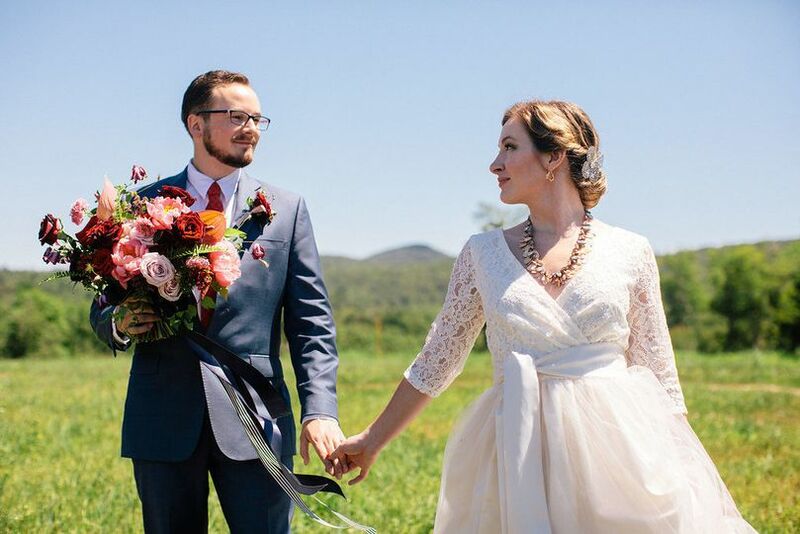 They are perfect for the eco-conscious wedding couple looking to support local farms and the economy. 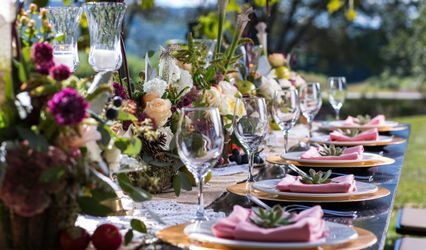 A great way to enjoy beautiful flower arrangements while making an impact! 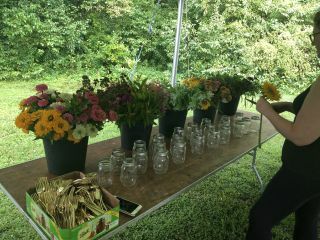 Sarah grows a wide variety of first quality annual and perennial flowers on a farm near our venue. 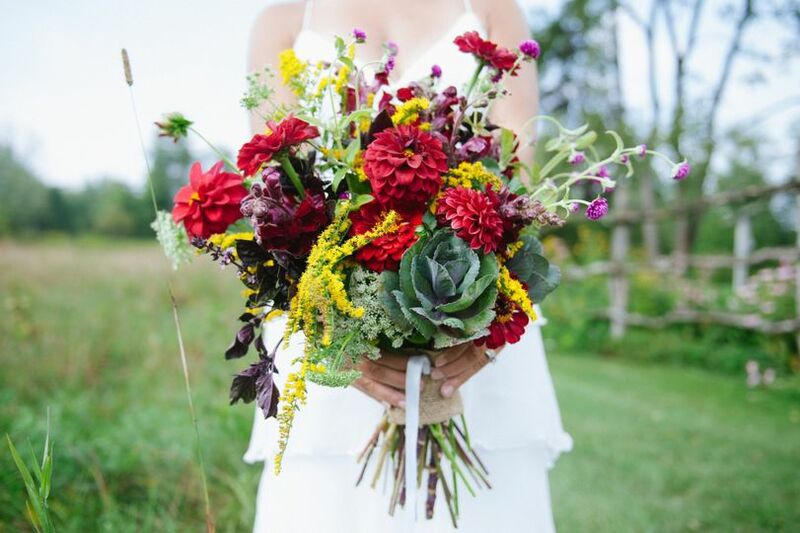 Our brides love the experience of going to Vera Flora Farm to pick their own flowers for their DIY wedding, but Sarah is also very talented at crafting beautiful arrangements from the fresh cut flowers she grows for a less hands-on approach. You can&apos;t go wrong with either option. I never hesitate to recommend Sarah to any of our couples.